Last week the LFA was present in Qualifica 2016 – Feira de Educação, Formação, Juventude e Emprego, at Exponor (Porto, Portugal). 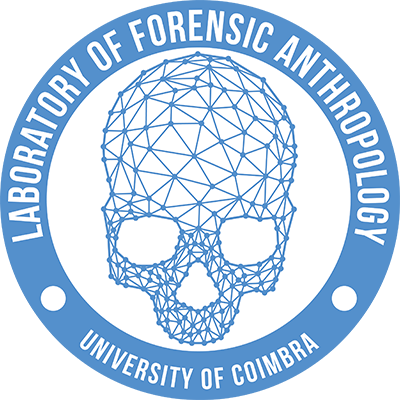 We promoted Forensic Anthropology and related disciplines as well as the education options available at University of Coimbra. During the 14-17th of April, Exponor was a space focused on networking between professionals, students and professors, in a very informal and fun context.